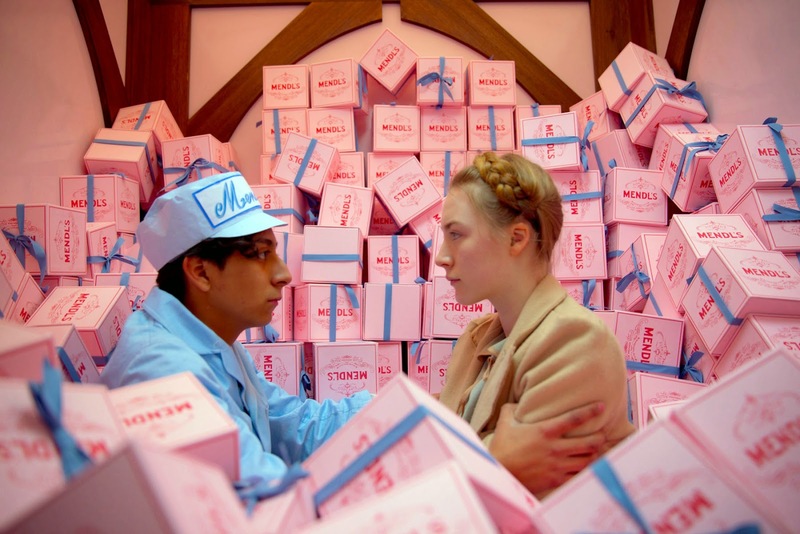 If you’re looking for a fun and quirky movie, I give you The Grand Budapest Hotel. 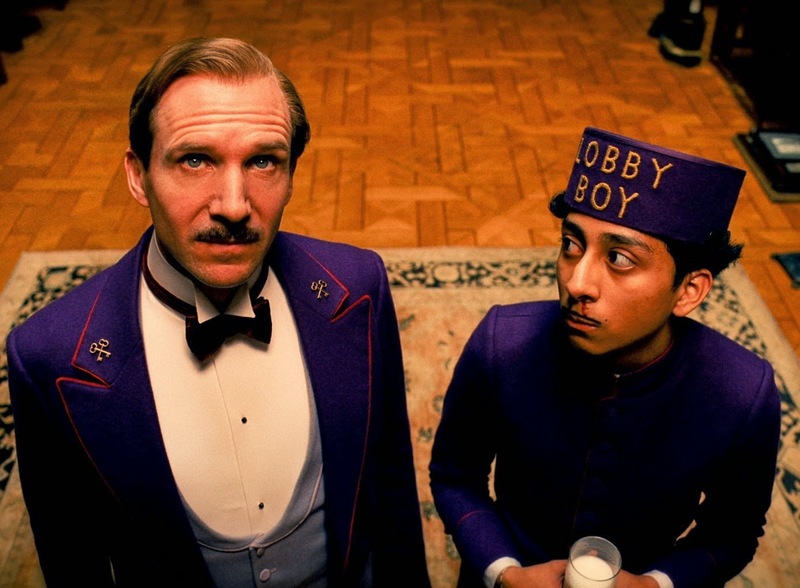 This typically stylish yet goofy eccentric movie depicts the adventures of a legendary concierge, Gustave H at the famous Grand Budapest and his protégé Zero. It’s exciting, funny, absurd even, and colourful. 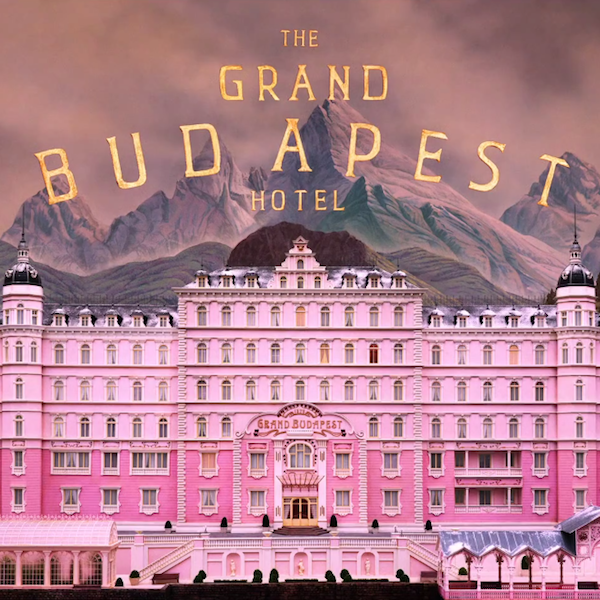 It has to be the movie with most colour I have ever watched. The prettiest shades of pink, and yellows explode all over the screen. 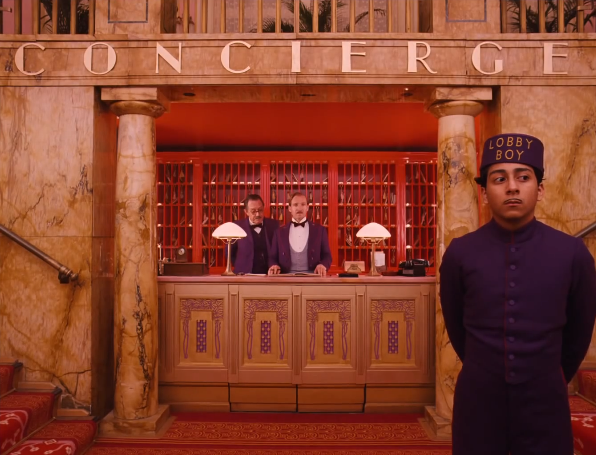 There isn’t a single ‘ordinary shot’ because it’s so finely crafted, the cinematography and production design make it seem as if you were walking through a painting. It’s visually wonderful. 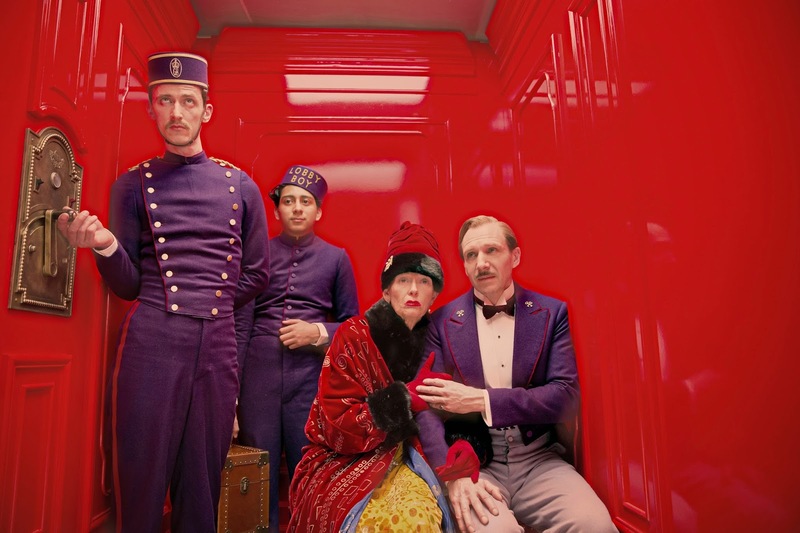 Not only does it have the bright colours, but it has an excellent cast such as the Dark Lord himself, Ralph Fiennes, Adrian Brody, Willem Dafoe and Jude Law who has the most sexiest narrative voice ever. This new comedy is a must watch.